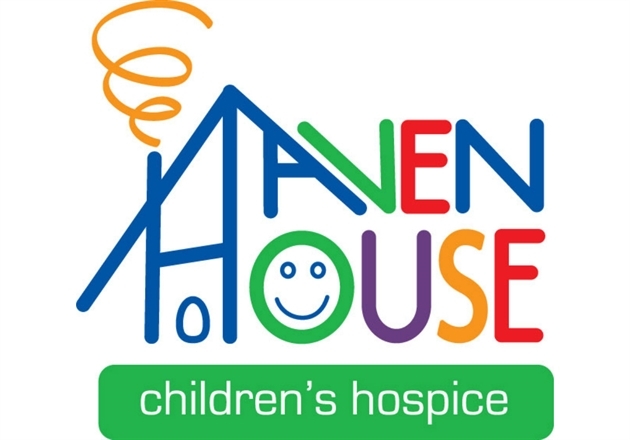 Local charity, Haven House Children’s Hospice provide palliative and holistic care for babies, children and young people who have life-limiting and life-threatening conditions. Founded in the early 1990s by Sue Irwin, Haven House has supported over 900 families and continues to provide residential and community services across North and North East London, West Essex and East Hertfordshire, including respite and end-of-life care. With the vision to provide the highest quality palliative and holistic care services to babies, children and young people and their families in our local communities. Haven House are working in partnership to deliver services whenever and wherever our families need them.